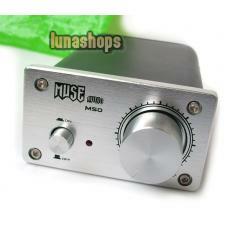 Upgrade version of M21, Dual 50w output.!! This product does not contain a power adapter. Re-design made of shell, look more attractive. Administrator:Hello, we are so glad that you like our product. Welcome to our shop again. Administrator:Hello, power adapter can work under 110-250V. Is the power supply included? The ad says it is, and then it says power adapter is NOT included. Which is it? 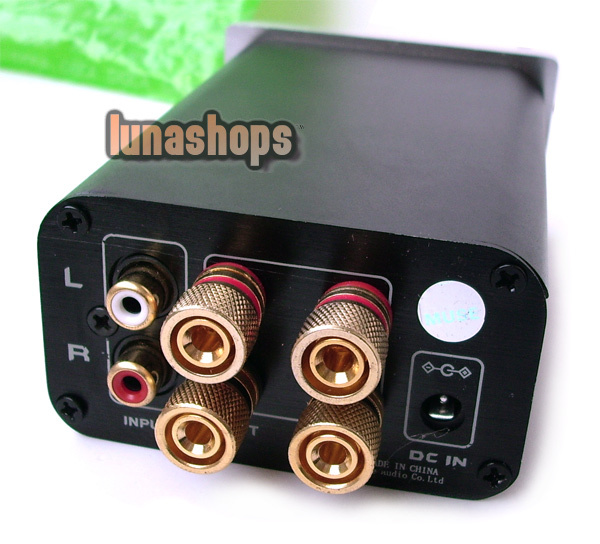 Administrator:Hello, the DC Output DC 13.5V/4A. The unit arrived yesterday 4 July. 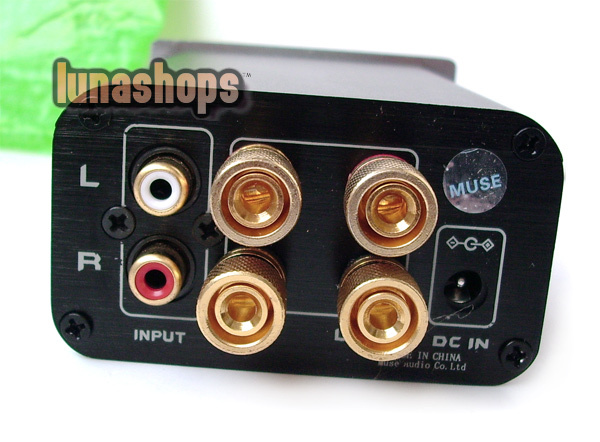 I am using it to amplify the sound decoder HDV 18A and I am very happy with the result. 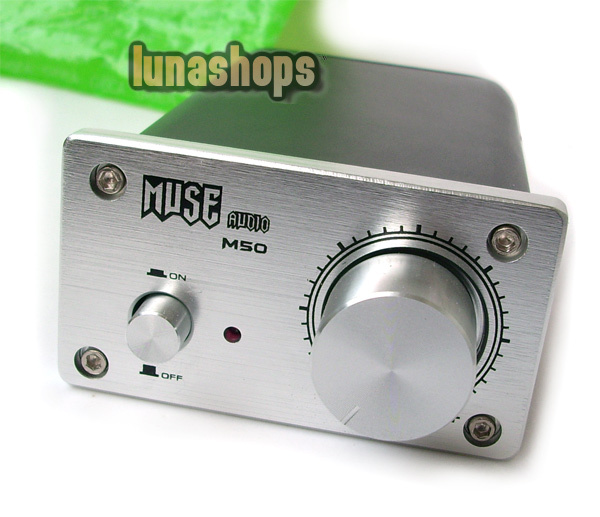 This little amp produces a powerfull and detailed sound. Administrator:Hello, we are so glad you like our item. Welcome to buy again! Administrator:Hello, this item come without manual.